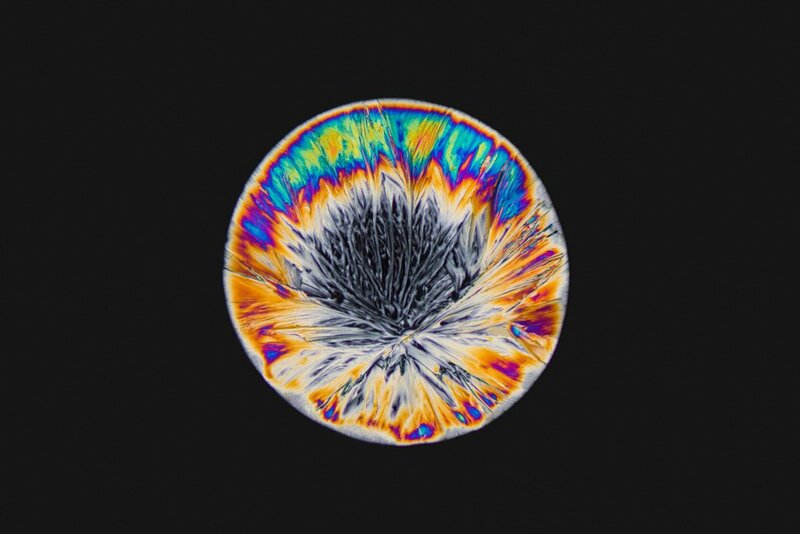 With Manchester Pride and Creamfields Festival both having taken place this past weekend, hundreds thousands people in the UK have had an opportunity to have fun and, if they’ve been so inclined, to partake in some substances like MDMA. The substance also known as photoinitator and is normally used in the production inks and in colored coatings. Not much is known about how MMMP affects humans, but its toxicity to fish and the environment doesn’t exactly bode well for other species. 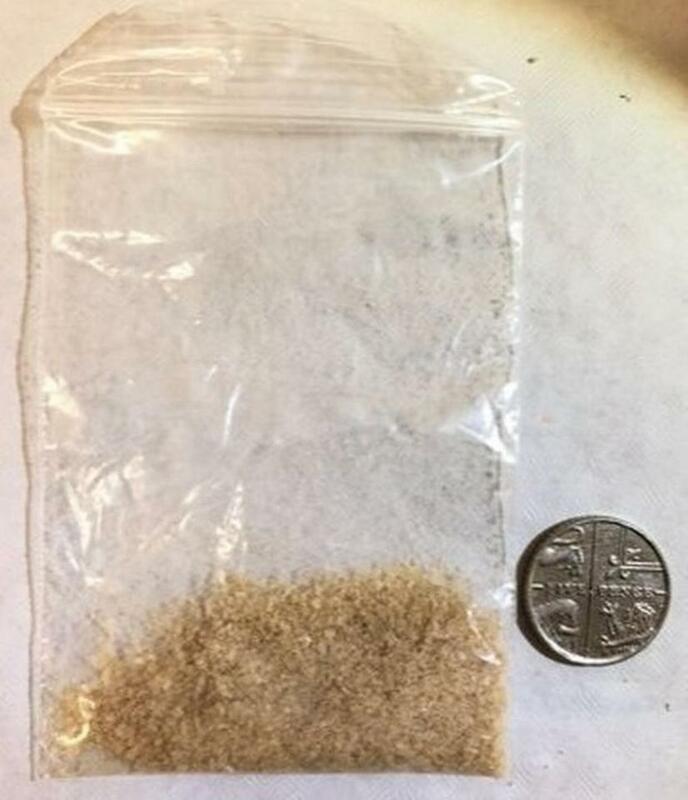 Its similarity to the crystal form MDMA has organizers wary that festival-goers would mistake it for the party drug and take it without question. As always, if you choose to partake in these kinds substances, be sure to test it. Testing kits are available from DanceSafe .